The EUR/USD currency pair returned to the level of 1.3470. 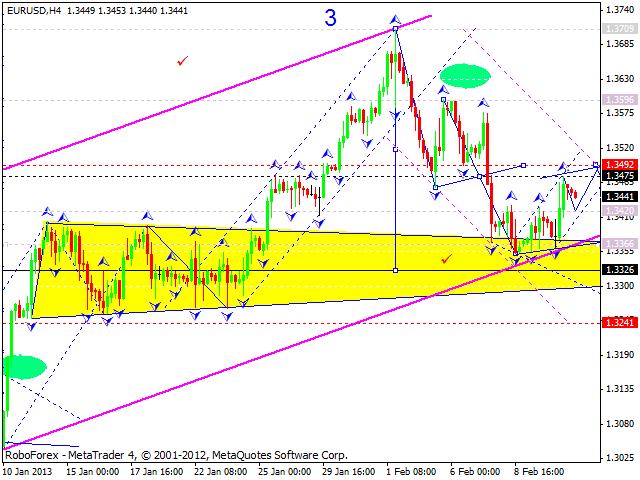 I think today the price may move downwards and reach the level of 1.3240. Later, in my opinion, the pair may form a reversal structure to start a new ascending movement. The GBP/USD currency pair reached a new minimum and started forming a new ascending impulse, which may force the price to make a reverse upwards. I think today the pair may reach the level of 1.57, start a correction to return to the level of 1.56, and then form a new ascending structure to reach the target at 1.58. The USD/CHF currency pair is still consolidating near its maximums; the price may continue consolidating near the level of 0.9180. 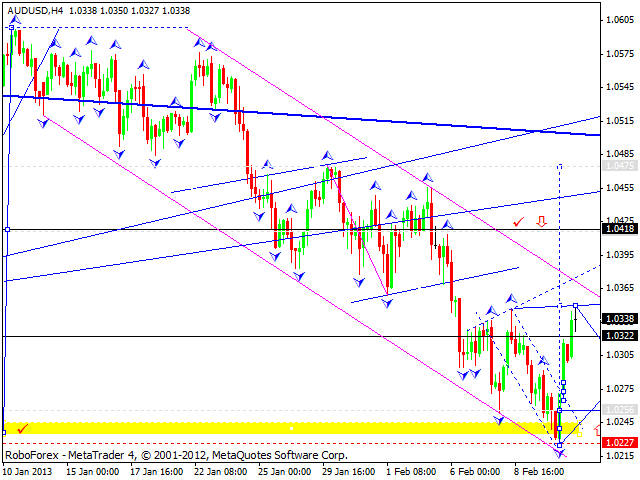 I think today the pair may leave this consolidation channel downwards and start a correction. 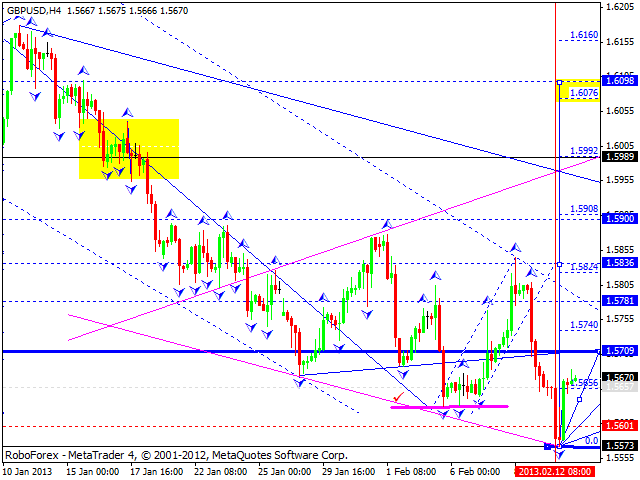 The target of the correction is at 0.9100. Later, in my opinion, the price may start forming a new ascending structure towards the level of 0.9280. 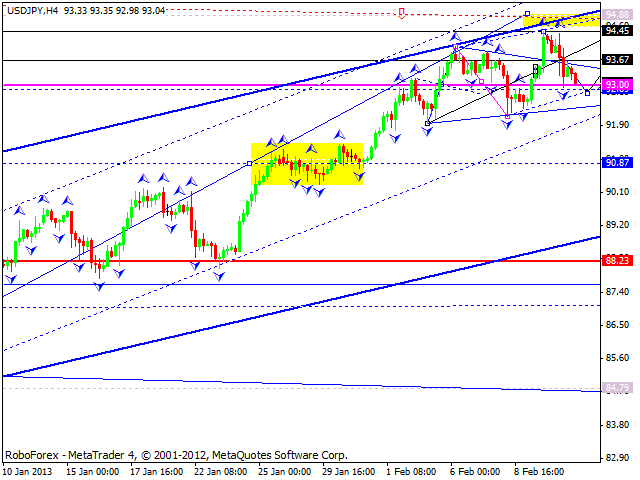 The USD/JPY currency pair is trying to start another descending wave for its maximums. The structure of this wave implies no corrections in the nearest future. I think today the price may fall down to reach the target at 92.85, break this descending channel, and then start a new ascending movement to reach a new maximum at the level of 94.90. Australian Dollar reached the target of the fall, started forming an ascending impulse, and has already reached the target of this impulse. I think today the market may correct this ascending impulse towards the level of 1.0270 and then start another ascending structure to reach the target at 1.0400. 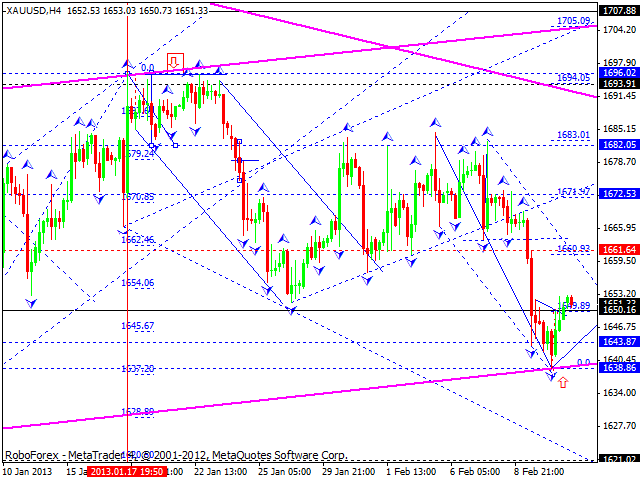 Gold reached the target of the fall and started moving upwards. I think today the instrument may continue forming an ascending impulse to reach the level of 1660, start a correction towards the level of 1650, and then form a new ascending structure towards a local target at 1680. 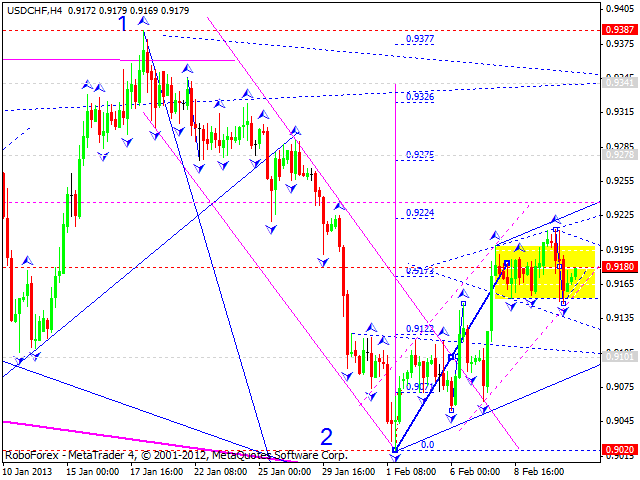 The whole structure may be considered as a correction; its target is at 1707.